Unbreakable file/chart holder is ideal for oversized pieces of literature, patient files, and folders on exam room doors, nurses' stations and reception areas. 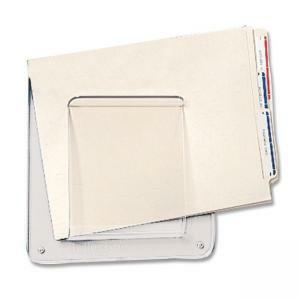 Use to hold any size paper or folder up to 1-1/3" thick. Tongue prevents paper fallout. Tongue and groove sides offer the flexibility of adding multiple units. Attach with screws or pressure-sensitive tape. 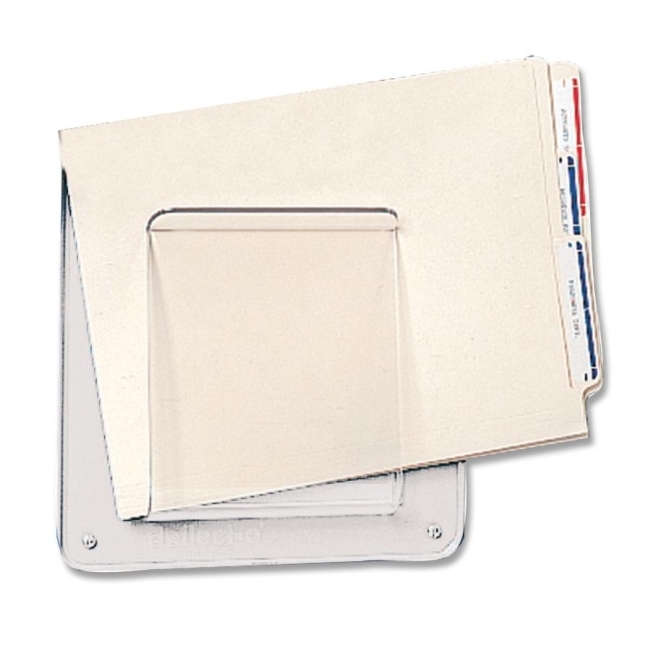 File/chart holder is made of high-impact plastic and includes mounting hardware.